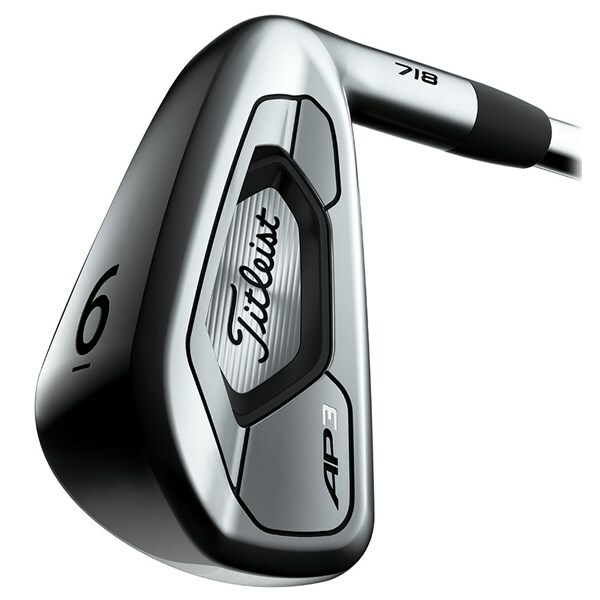 These irons are brilliant. Have changed from Taylormade M2 irons and the difference is off the charts. 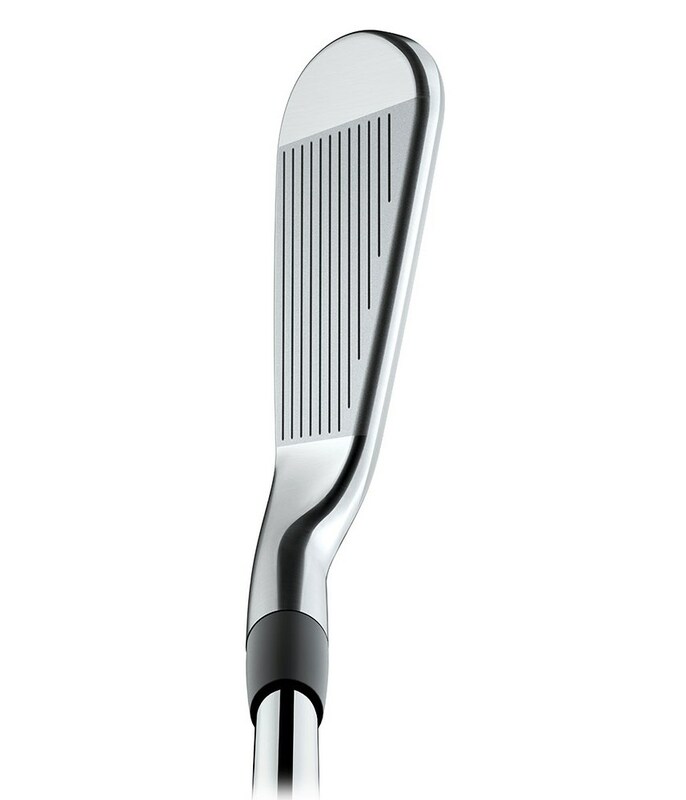 The feel is so much better and although not as long due to the higher lofts the control of dispersion is a lot tighter. I have only lost about 5 -7 yards per club in distance but well worth the improvement in accuracy. 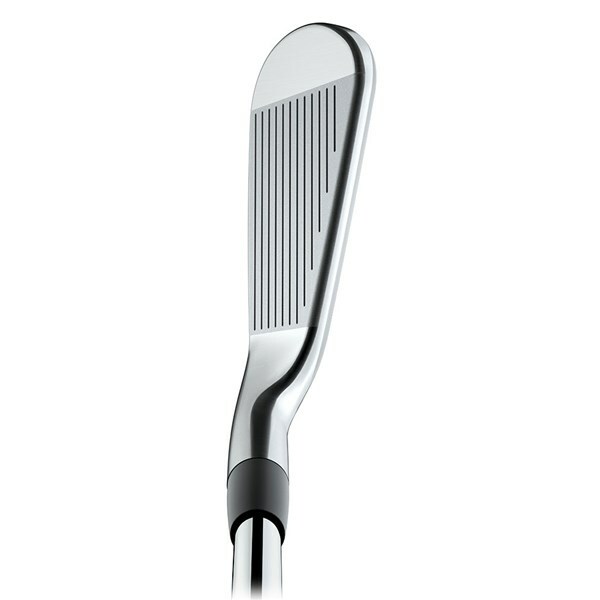 The slimmer profile also helps to launch the ball higher aiding the stop on the greens. 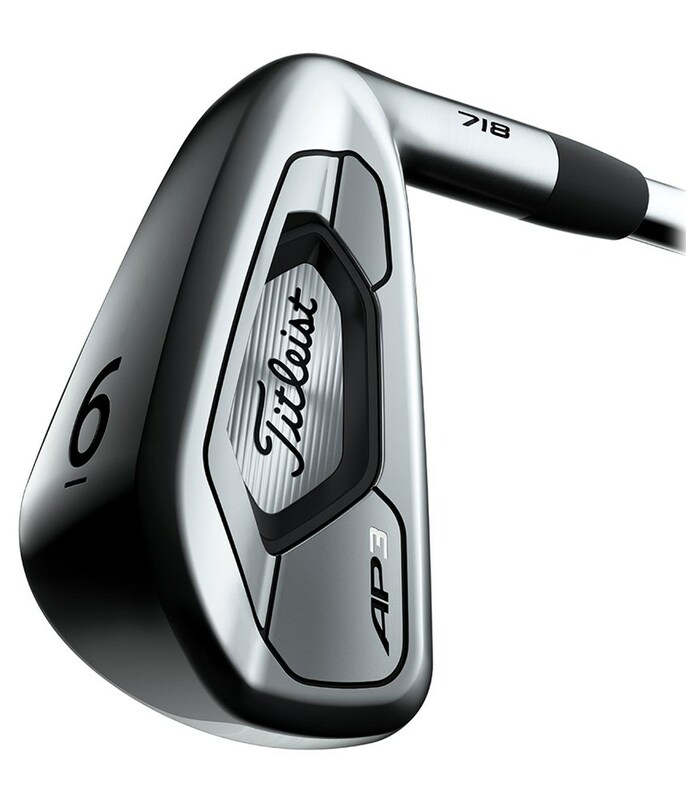 The look of the clubs is amazing. 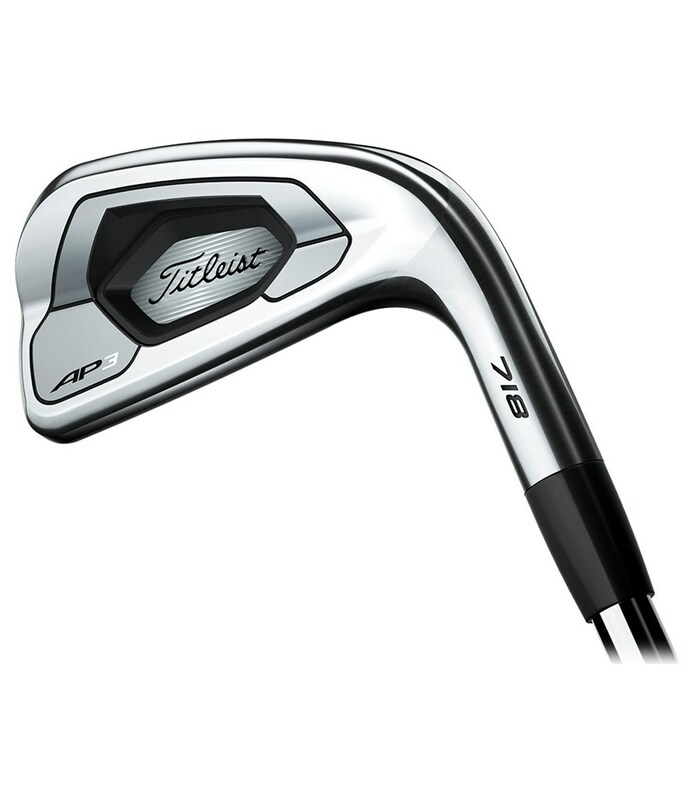 This are the best Irons ever. I can hit the Balls very long and straight . 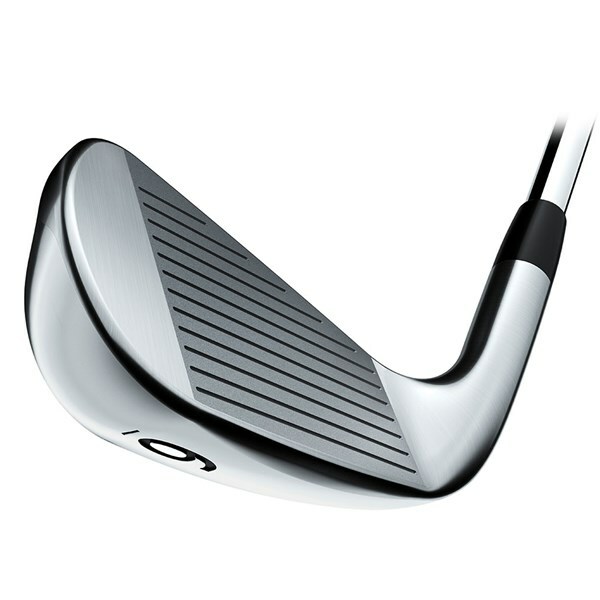 The irons are looking great and the Recklinghausen shaft suits perfect for this clubs. 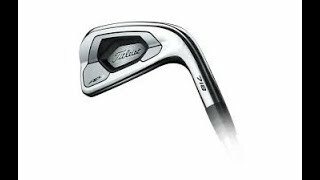 Purchased a 48 degree wedge to complete my set, cracking looking irons that fly off the club, great control from 120 yards in, it’s the looks I love sleek yet forgiving!!!! 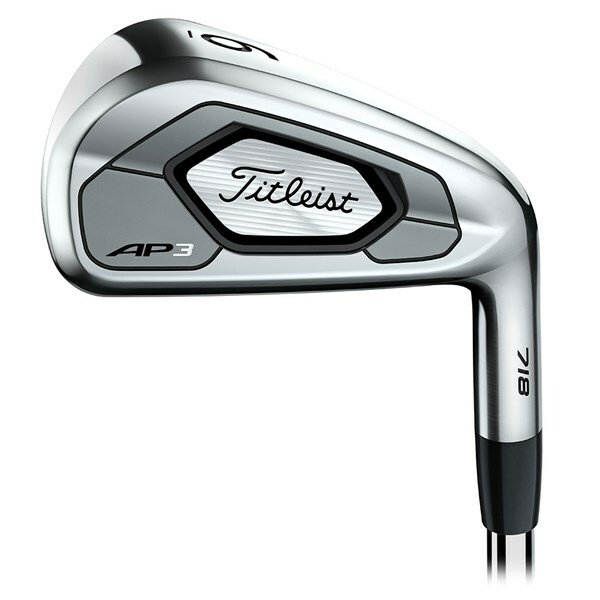 compared to my old Ap1’s these have much bettet feeling egen hitting. Also fairly forgiving when hitting offentlig center. The clubs are great but the Titleist emblems in the back of the club fall out and require an unnecessarily painful process to replace. 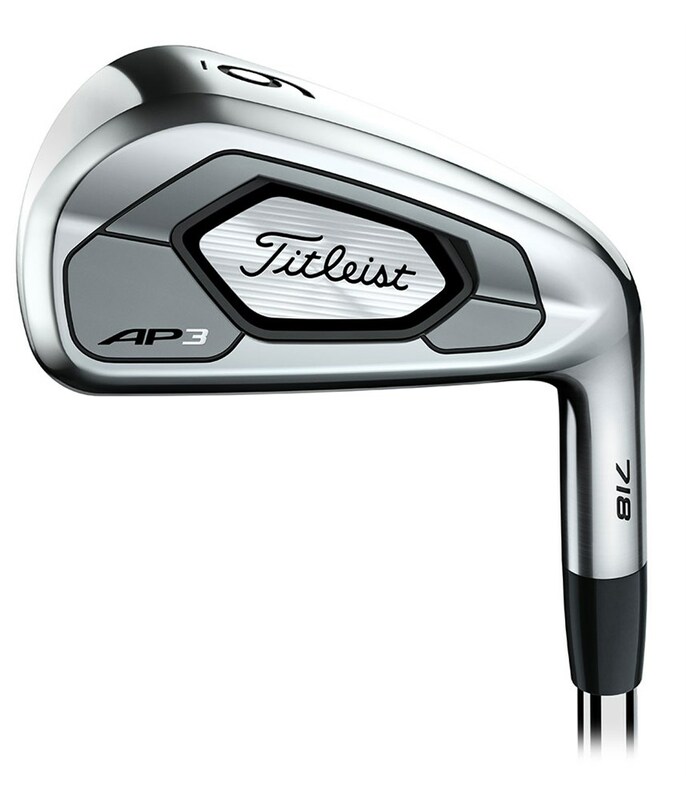 Still in love with the actual irons but they'll forever be blemished. 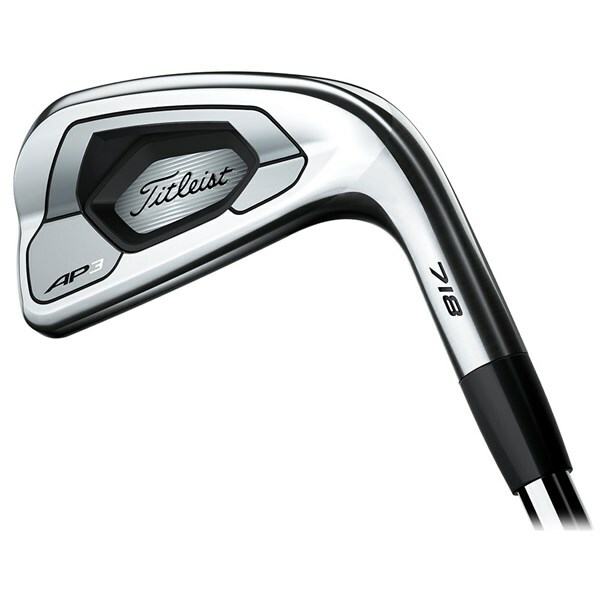 Very forgiveness long irons. I think i will decrease my handicap.